Cocaine worth $2,000,000 accidentally shipped to UN headquarters. Two sacks of cocaine, worth around $2 million were accidentally delivered to the UN’s New York headquarters after apparently getting lost during shipment. The drugs were concealed in books inside bags that carried the United Nations famous blue logo. New York Police said the sacks were shipped from Mexico but that when parcel sorters in Ohio were unable to find an address on them they simply forwarded them to the UN. “It is my understanding that because there was no addressee, the DHL just thought well that’s the UN symbol so we should ship it on to UN headquarters and let them figure out who it was supposed to go to,” New York Police Department Deputy Commissioner Paul Browne said. The sacks triggered a security alert at the UN building and were subsequently identified as “obvious fakes” by UN staff in the Manhattan headquarters of the international forum. “The working theory now is that possibly it was never meant to have left Mexico at all. 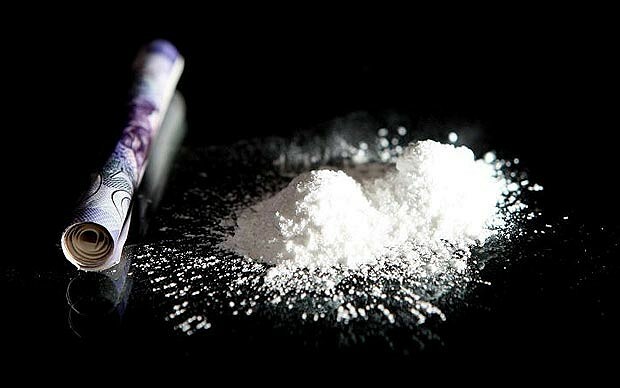 “Somebody in Mexico is probably in trouble now having let a significant amount of cocaine out of their possession.” Mr Browne Paul Browne said. “It was not a diplomatic pouch. That I can say categorically,” UN spokesman Martin Nesirky said. Whoa! 2 million bucks. Guys at the UN HQ pls do the right thing!